MARUGAME SEIMEN opened its first Japanese outlet, MARUGAME SEIMEN Kakogawa, in November 2000. Since then, the Company has expanded its network of self-service Sanuki udon restaurants committed to serving the tastiness of genuine udon. All its outlets are equipped with noodle-making machines and make the best possible dough for the day with carefully selected Japanese wheat. They also use the open kitchen approach, preparing customers’orders right in front of them and presenting the “drama” of cooking to them. MARUGAME SEIMEN is by far the leading brand of its kind in Japan, with some 800 outlets nationwide. 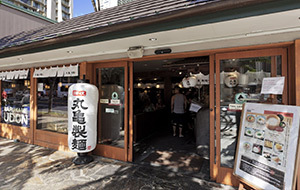 We opened Marukame Udon Waikiki Shop, MARUGAME SEIMEN’s first overseas outlet in Hawaii in April 2011. Our non-Japanese operations have grown successfully; today we operate some 130 restaurants in 12 countries and regions including Thailand, China, Korea, Hong Kong, Russia, Indonesia, Taiwan, Vietnam, Australia, Malaysia and Cambodia, spreading the tastiness of Sanuki udon around the world. The dynamic outlet opening strategy and flexible restaurant brand development to meet diverse customer needs are Toridoll's important strengths. By drawing on those strengths, we operate many self-developed brands vigorously. 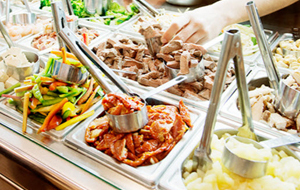 The concept we most prize in brand development is to serve freshly hand-cooked dishes. All the brands we now operate—including Toridoll, our founding restaurants; Makino of tempura; Butaya Ton-ichi of pork cutlets; and cafes—strictly adhere to our desire to serve freshly hand-cooked dishes. 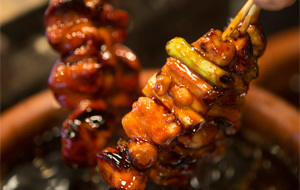 At these family-friendly, genuine charcoal-grilled yakitori restaurants, we skewer fresh pieces of chicken daily and carefully charbroil them. 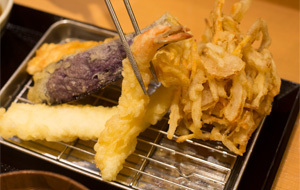 This chain of restaurants specialized in a set tempura menu only frying the ingredients after the order is place by the customers, always serving crisp, piping hot tempura. 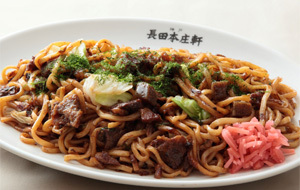 A chain of yakisoba restaurants, featuring medium-thick noodles made in-house and rich flavorings typical of Kobe’s old town area. 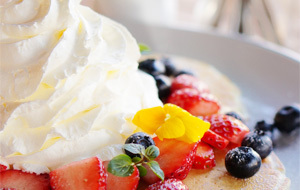 A chain of Hawaiian-style coffee shops that feature Kona coffee from Hawaii drip-brewed one cup at a time, as well as fluffy pancakes. A chain of ramen shops committed to the in-house production of not just the noodles but other ingredients as well. 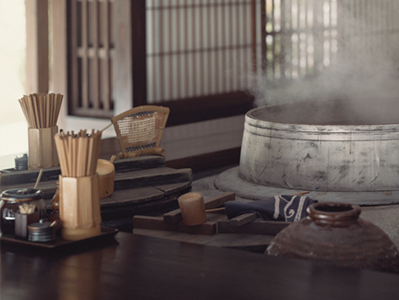 Their extremely flavorful bowls of ramen are possible only because they are elaborately prepared all by hand. 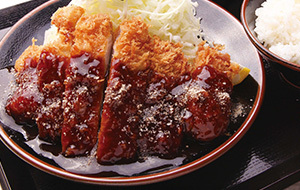 A restaurant chain specializing in katsu-don (pork cutlets over rice) and tonteki (pork steak) known for the ultimate in savory and tender pork. 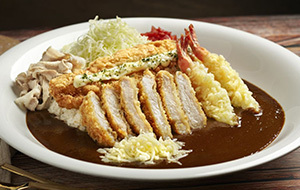 This restaurant chain is known for its katsu-don featuring freshly deep fried pork cutlet enveloped with egg and special warishita stock and its tonteki teishoku (set meal) featuring pork steak barbequed with special sauce. No matter who, no matter how many people, you can come to our store have a drink. We provide you with excellent quality and reasonable price, just pursues the luxury and sophistication. 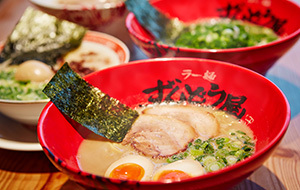 The specific thick tonkotsu ramen that has been stewed for 20 hours is extremely popular, and the noodles of our Tonkotsu Ramen Store are also carefully selected and originated from Himeji. To provide the sort of dishes that represent both the spirit of hospitality Japan boasts to the world and the company's unending commitment to freshly hand-cooked food, Toridoll operates wide variety of restaurants in many parts of the world meeting local cultures and regional characteristics. We aim to become a globally leading restaurant brand from Japan by creating restaurants to be loved by local people for decades to come all around the world. 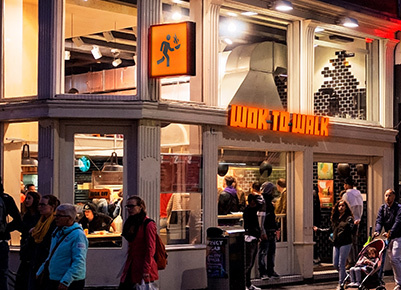 Asian fast food chain that spreads worldwide, mainly in Europe, featuring a modern feel by adding Western trends to the Thai street food concept. With dishes cooked right in front of customers on raging flames, this style of cooking that fuses entertainment value with rich flavor is popular everywhere. 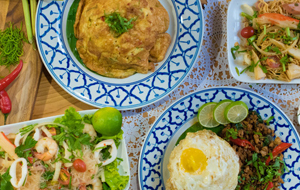 Tracing its roots back to small soup noodle dishes of the floating markets of Thailand, this popular fast food chain offers the perfect blend of convenience, flavor and visual entertainment. Pork-free dishes have also received Malaysian Halal certification, making them ideal for customers of Islamic faith to enjoy. 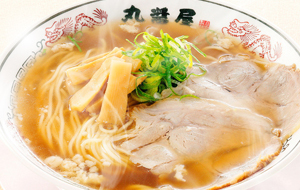 This store is the authentic shop of Tonkatsu Ramen from Hakata. 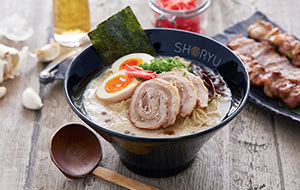 Even in London, UK, where the competition in the ramen industry is very fierce, our store is very popular for people are flocking to. 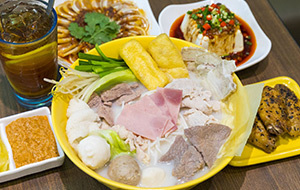 TamJai Yunnan Mixian use rice noodles in Yunnan, China, which has super high popularity for its smooth taste, hot and sour soup, and moderate price. 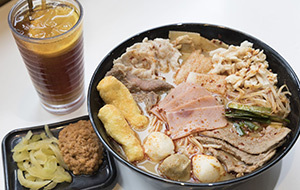 TamJai SamGor Mixian is very popular in Hongkong, the soup of rice noodle and ingredients can be selected according to personal preferences. 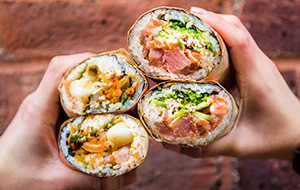 The local cuisine, which is favored in Hawaii for its use of tuna or other ingredients, now is upgraded because such cuisine has already evolved and absorbed the food orientation in the mainland of America. A completely new meaning to the taste of “harmony,” with traditional Japanese cuisine served in a unique, casual and stylish dining atmosphere. 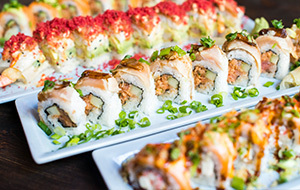 In addition to the traditional range of Japanese delights, unique dishes infuse a “Japanese” touch to global culinary styles, which continue to be tremendously popular amongst local American customers, and now gaining attentions worldwide. 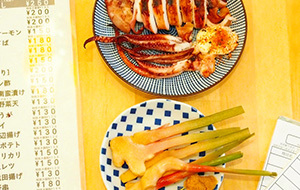 Supervised by chef Takeshi Omae, winner of Michelin stars for two years running, this style of finger-licking seafood cuisine is extremely popular. 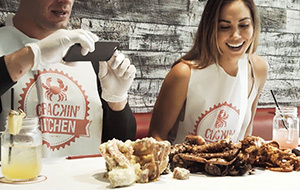 A fun way to savor Hawaiian Cajun cuisine, right in the heart of Hawaii, the world’s favorite vacation spot.